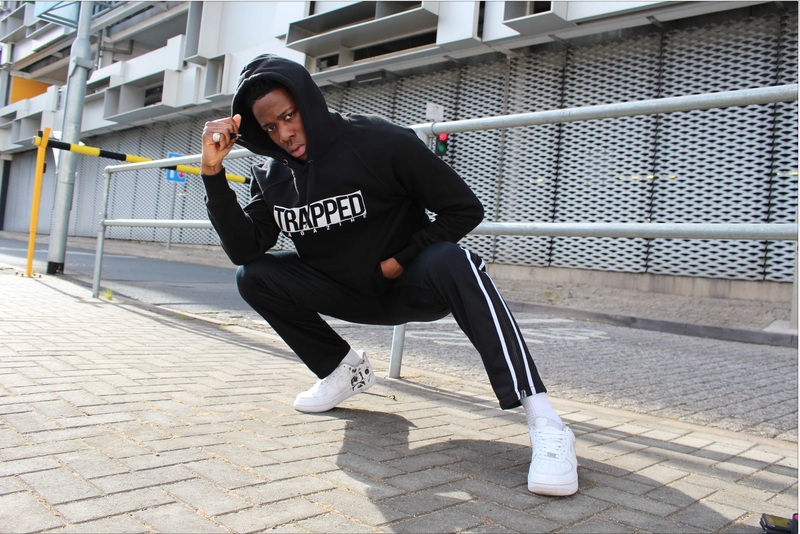 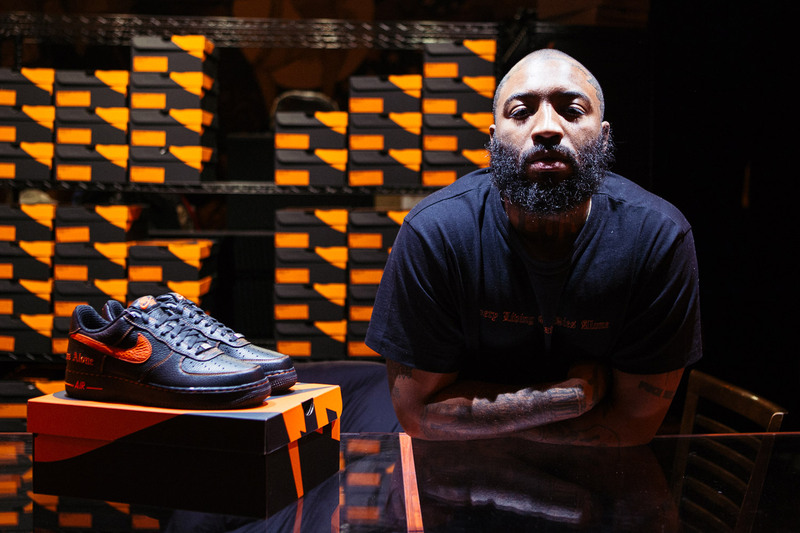 Nike have reportedly cut ties with ASAP Bari following a video that surfaced earlier this month that shows Bari sexually assaulting a female. 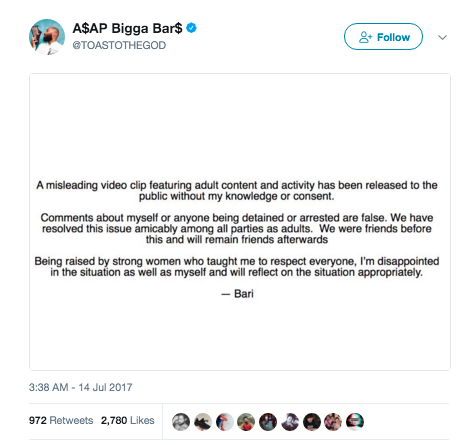 Bari took to Twitter to post an explanation and a sincere apology to those affected. 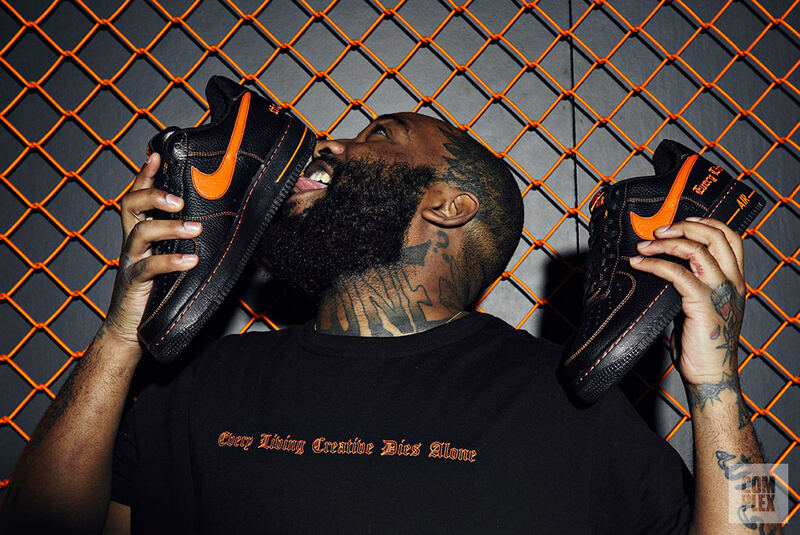 Is this the end of VLONE & Bari’s short 12 month tenure? We’ll find out soon.